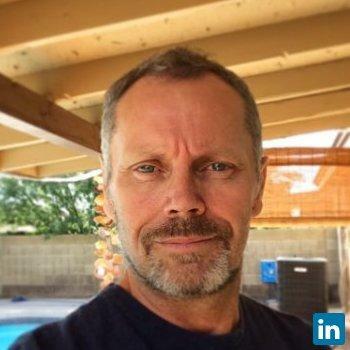 Over 17 years of experience as a Senior UI Developer, currently employed at McMurry/TMG and tasked with full responsive builds of beautiful semantic and accessible CMS driven projects, using HTML5, SASS, CSS3, jQuery, grunt and or gulp on LAMP and .NET architectures. Lately I am passionate about Meteor, Nodejs and FE Tooling(grunt, gulp) and always compelled to produce pixel perfect, highly optimized representations of the designers vision. Healthbridge and Compass were developed on a.NET platform, both being fully responsive. All projects were version controlled using GIT, with local environment setup and development. Recent projects include development for clients such as: Schwab, AT&T, Marriott, Hilton, UPS, Farm Bureau and Nationwide.